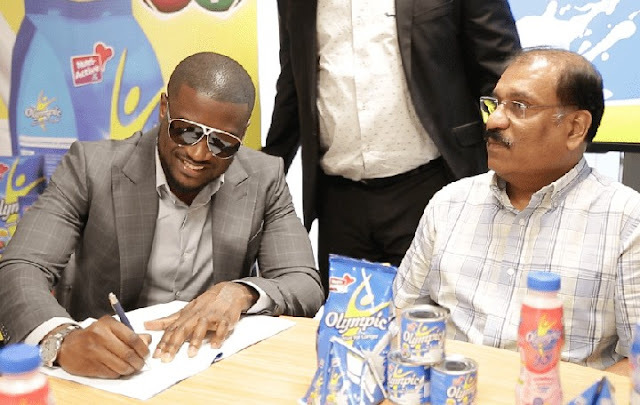 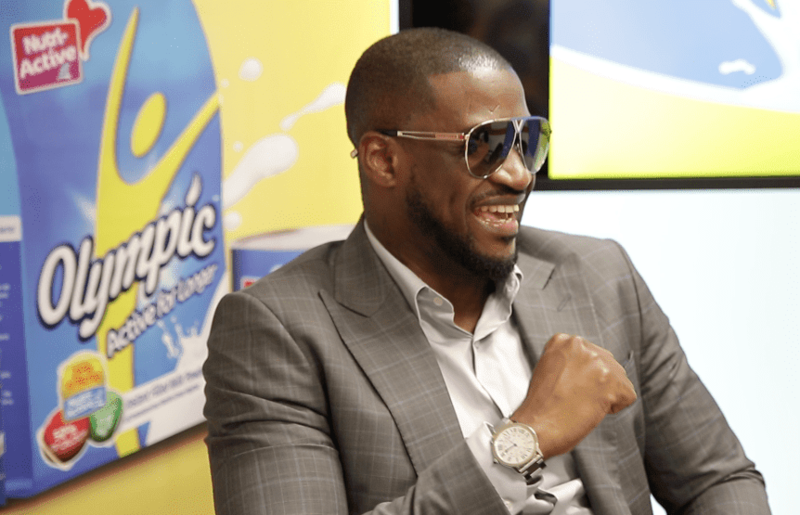 Peter Okoye aka Mr P has renewed his ambassadorship contract with Olympic Milk, a brand that makes milk, yogurt and juice, under the parent company PZ Cussons. 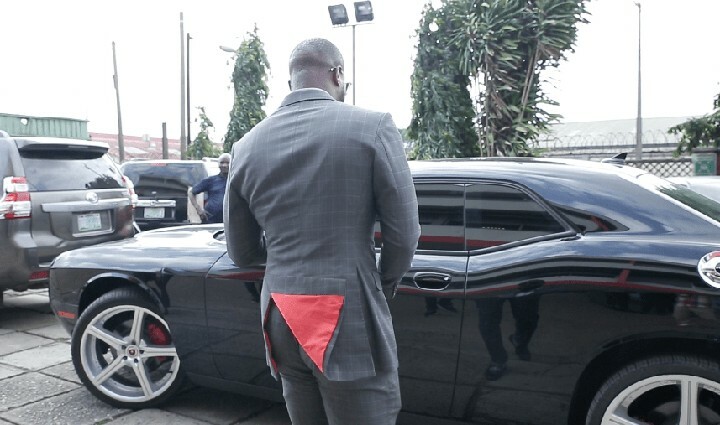 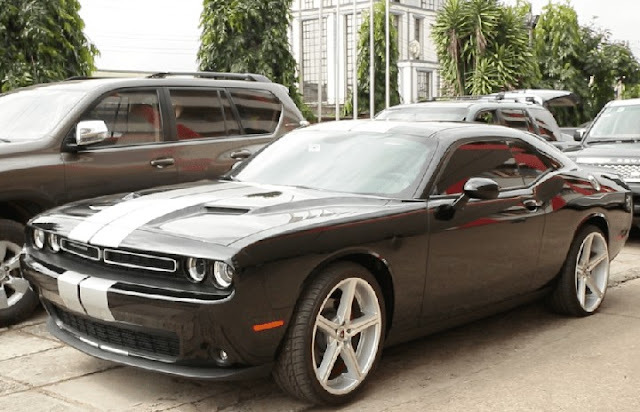 The super star singer showed up at their Ilupeju office yesterday in his newly launched Dodge Challenger car alongside his team consisting of his business manager, Ade Adeyeye, entertainment manager, Emem Ema, and also his media partner, Wotzup ONTV. 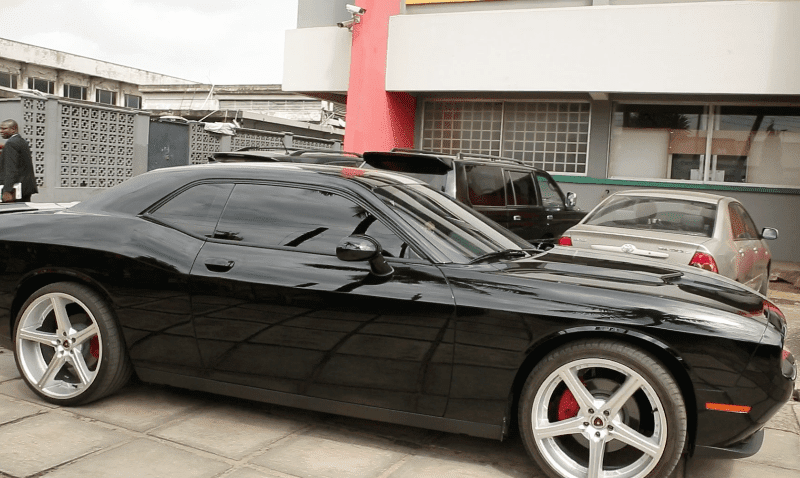 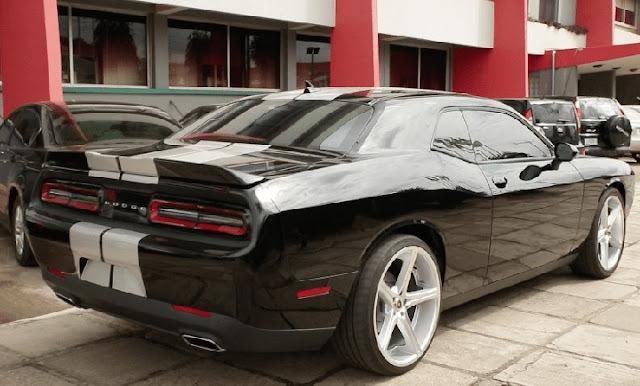 The price of the Dodge Challenger car according to internet sources is about N30 million.